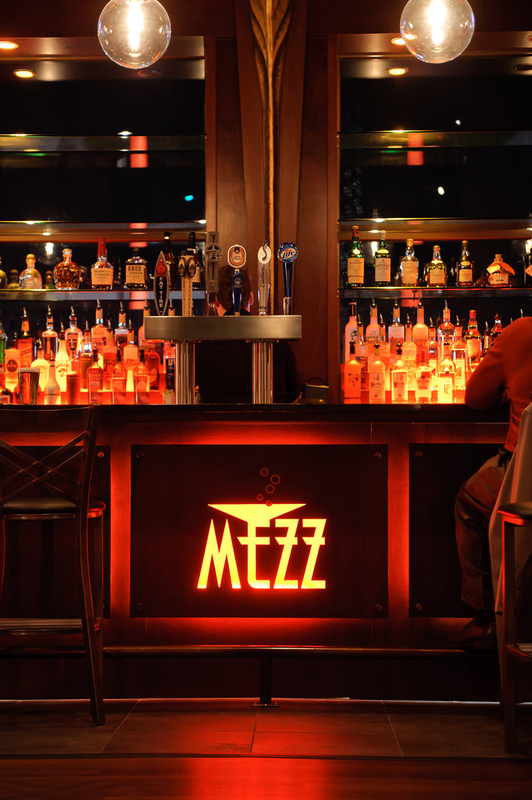 This state-of-the-art theater features an IMAX with a Club Level (VIP Reserved Seats and 21 and older after 3 pm) and electric recliners with footrests in all other auditoriums. Become a loyalty member and receive a free ticket on your birthday. 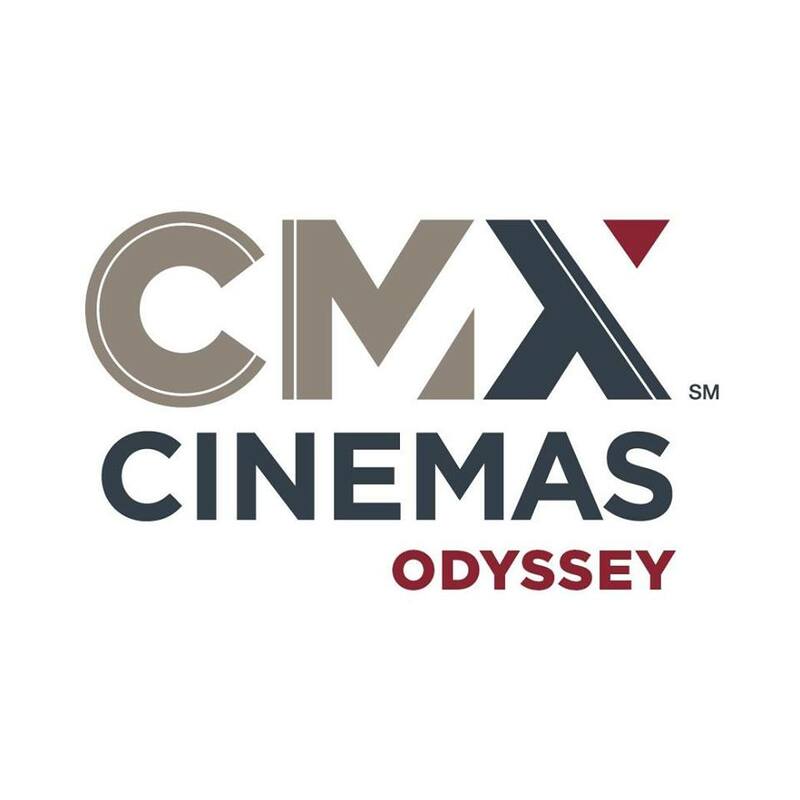 Purchase gift cards, plan an event, or reserve your seats at cmxcinemas.com.